We are happy to register new patients who live within our practice boundary area. You can click the above Practice Boundary Tab and enter your postcode in the box provided to check to see if your address is within our boundary. 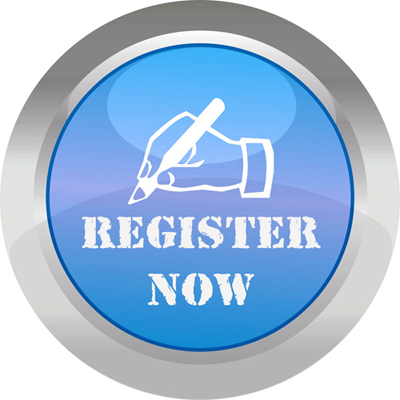 In order to undertake the registration process we require you to complete a Registration Form and also a Questionnaire. Please complete an Under 6's Questionnaire for any children aged under 6 years. These forms can be downloaded below or can be collected from the surgery reception. The doctor will review your application and you may be invited for a new patient check. Please note that not all patients will be required to attend for a new patient check.